You want to make your blog or landing page stand out using professional images, you just don’t have the time to take your own. In this case, content marketers will often turn to either paid or free stock photo sites, find an image they like, upload it to their CMS, and publish. A good stock photo will grab the attention of the reader and ultimately compel them to click through to your content. 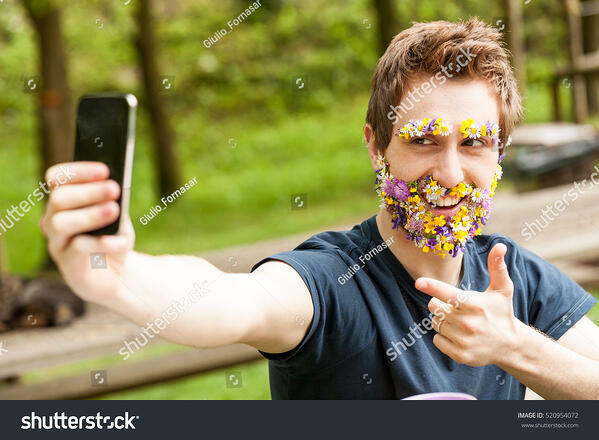 But any marketer who has gone down the rabbit hole of stock photo sites knows just how cringeworthy some photos can be. 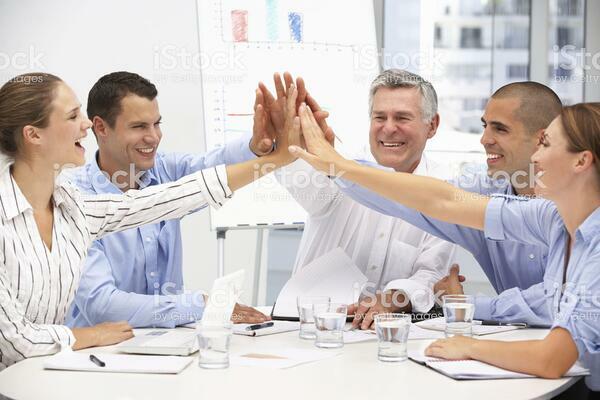 As a matter of fact, some stock photos are so weird, we just couldn’t turn down the opportunity to point them out. 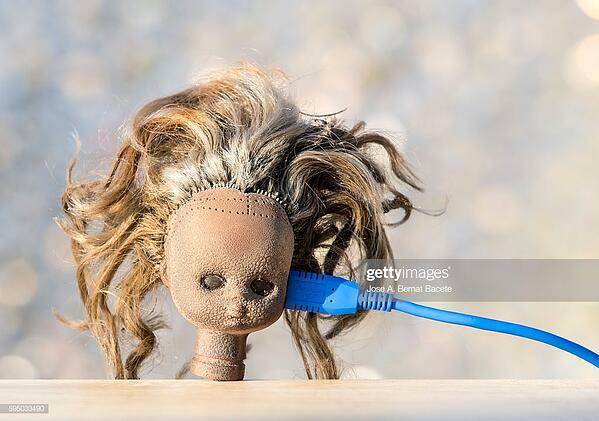 Here are 25 stock photos that may have you scratching your head or crawling in your skin. Yes, these are real. 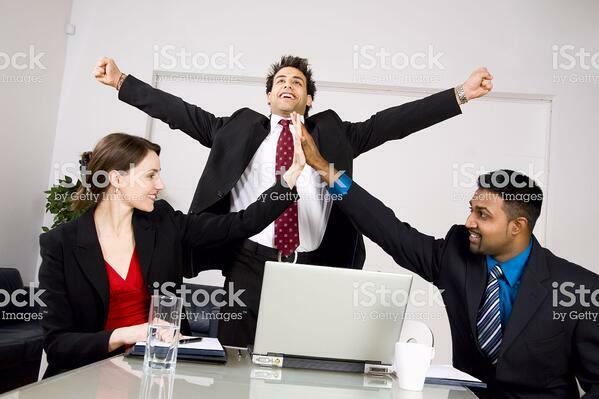 If you’re able to get through these stock photos without flinching, more power to you. Let’s kick off our list with office life. Is this a team embrace, or are they comparing hand sizes? Gauging from the hand-drawn growth charts in the back, not much is getting done at this company. At least they nailed their stock photo. 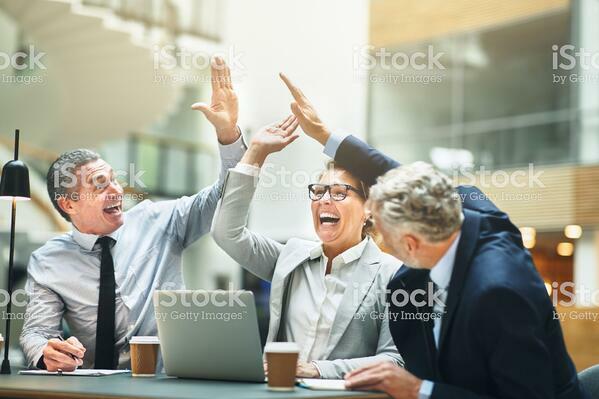 There’s simply no way these three connected on this high five. Also, the man on the left looks suspiciously happy. My guess is he’s been waiting for this moment for a very long time. I want you to zoom in on the man in the middle. This guy is either doing the most extra stretch, or he just can’t help but be the center of attention in every meeting. 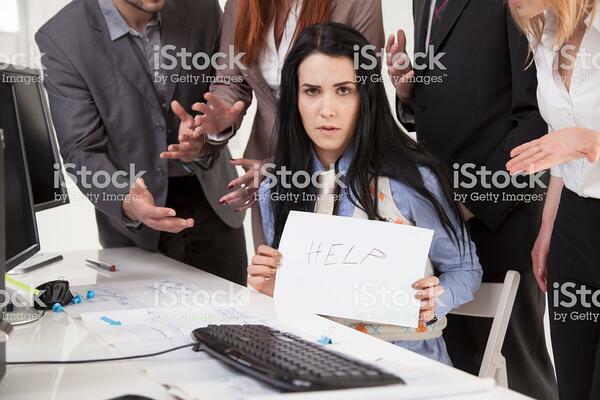 While this is still a weird stock photo, I think we can all resonate with this poor woman being bombarded by various teams. Hang in there. Now I understand why employees at this company sit around holding “HELP” signs. 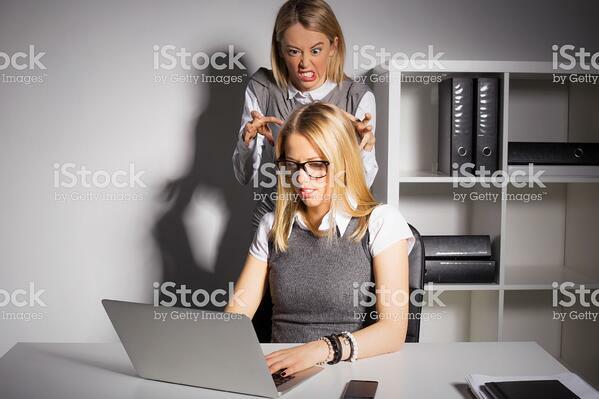 Not only are employees being bombarded, but their colleagues make odd faces and sneak up behind them during work. 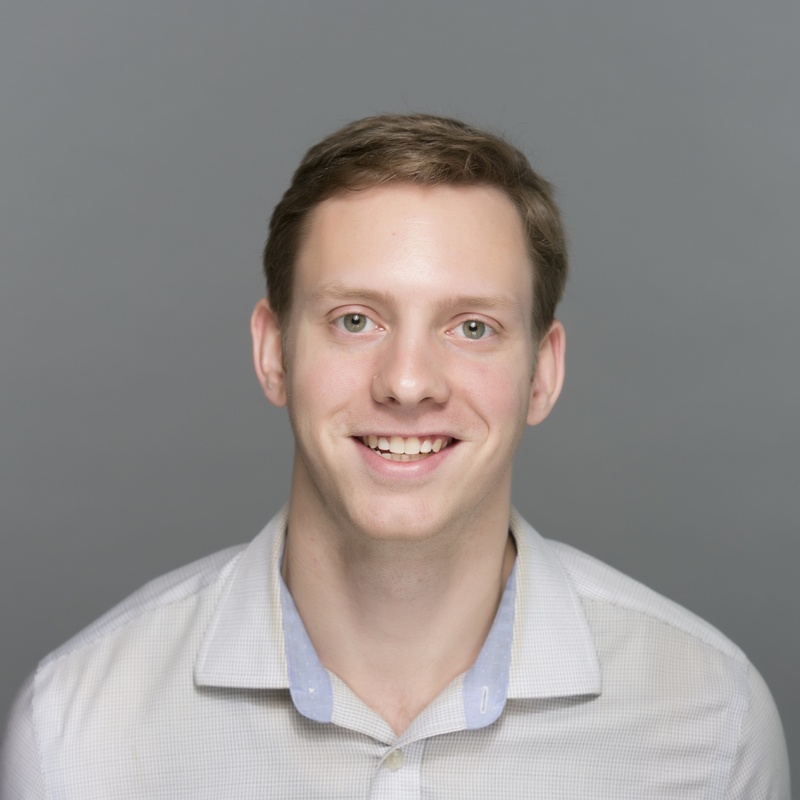 Takeaway – Using office stock photos is pretty common, so if you absolutely need a few for your blog or landing page, be sure the people in them are a bit more candid and natural than the five examples above. Another tip is to include diverse audiences. Read our article on diversity in the workplace for a breakdown of what that means. This may be the happiest I’ve ever seen a man with a second-degree sunburn. 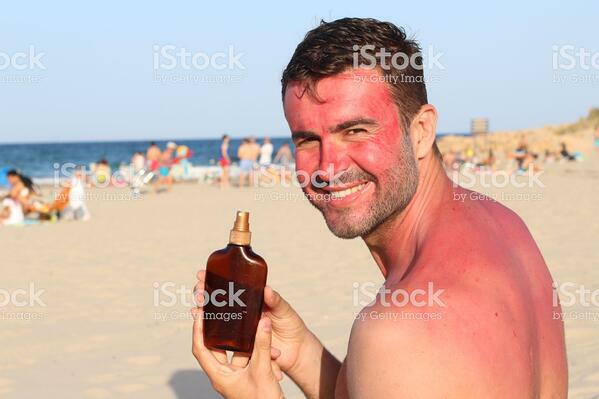 The ironic part of this picture has to be the product placement of the unlabeled sunscreen spray, something he clearly forgot to put on before laying out. 7. How did you find me here? This guy has trouble reading the room. Remember the meme of the couple on a brisk walk, and the man turns to look at another woman? 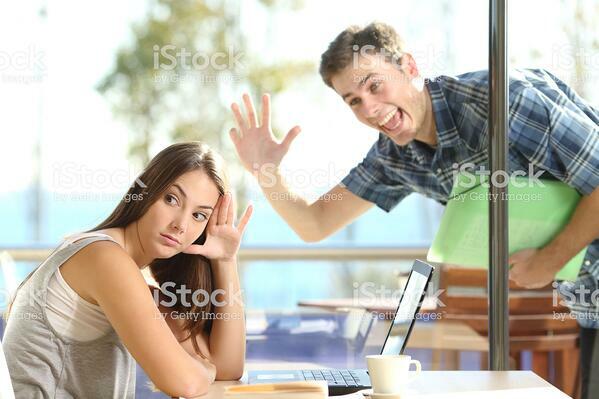 That’s actually the same couple in this stock photo. I can’t think of a better way to express yourself. This guy is really living it up. You can tell from the pose that he’s throwing this pic up on social media or his dating app immediately. Correct me if I’m wrong, but there must be an easier way to eat a slice of pizza. Now that I think of it, someone should check her pulse and make sure she’s alright. 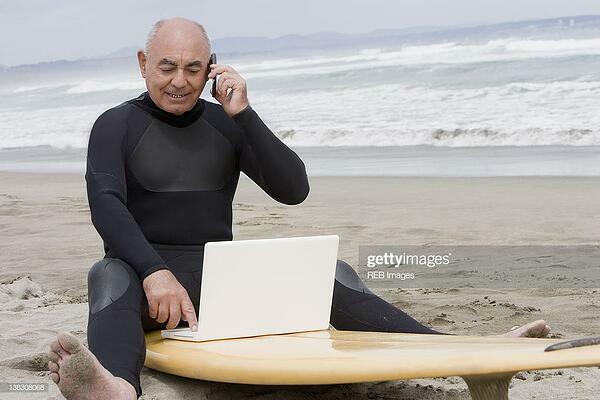 Do you ever take time out of shredding some waves to get an insurance quote? I sympathize with the guy. Sometimes, productivity strikes at the most inopportune times, but it’s probably best to keep your laptop and phone away from the ocean. 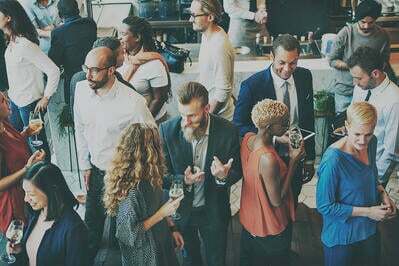 Takeaway – Like office stock photos, using images of everyday folks on your blog or landing page can allow readers to place themselves in their shoes. Just be sure the actors in the photos aren’t too out of the ordinary or in unusual predicaments. 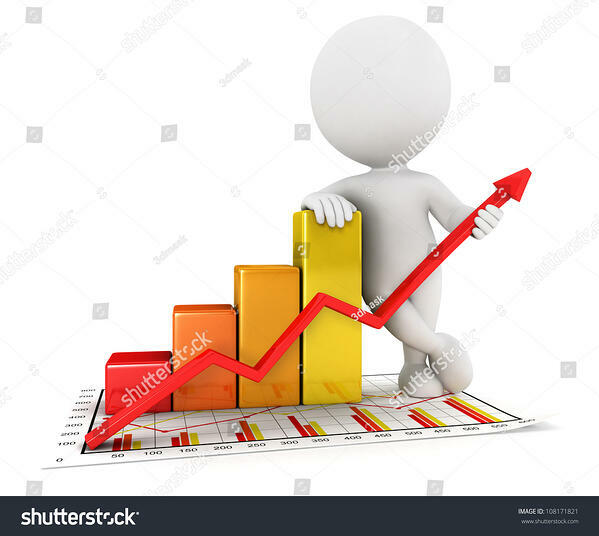 There’s probably a better way to visualize company growth than using a 3D figure. The figure on the right is telling you to order GrubHub, the one on the left is telling you to cook dinner tonight. 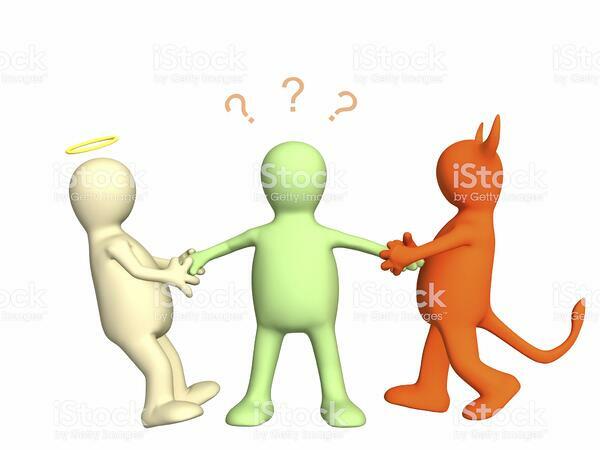 Either way, I hope you’re not too tempted to use this stock photo. 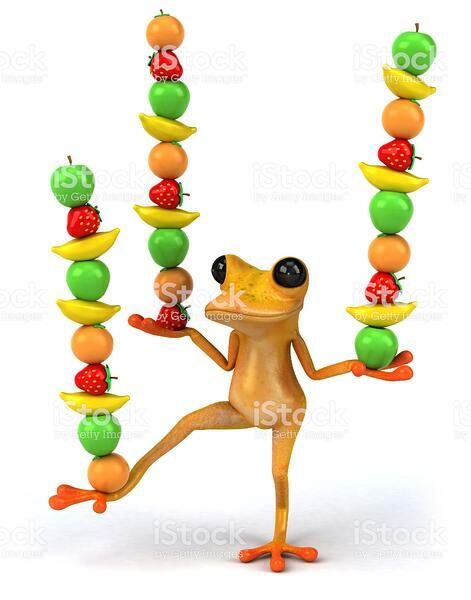 Produce frog is here to remind you to eat your fruits and vegetables! How can we deny the sheer elegance of this illustrated frog? If this is what a “balanced” diet looks like, sign me up. We love rocket ships here at G2, so this one hits close to home. 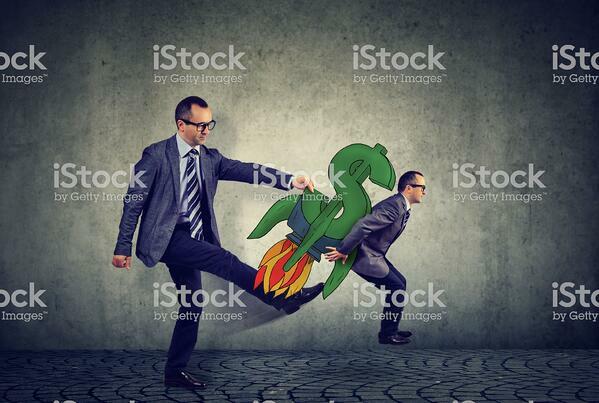 I understand the idea behind this stock photo – motivating yourself to grow financially. I just think the hilarious illustration distracts from the overall point. 15. Where’d I put that file? Something important has gone missing. No wonder this little dude can’t find anything, nothing is labeled. Takeaway – Not much is to be said about the five examples above, other than there are much better ways to get your point across than using cheesy 3D illustrations. 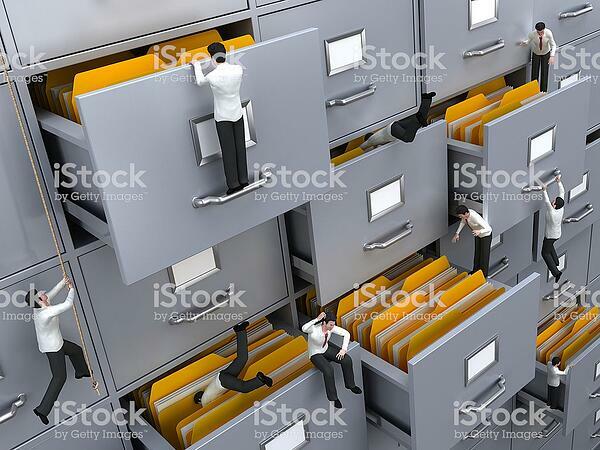 If you must use an illustration stock photo, be sure it doesn’t give off that Windows 2000 vibe. 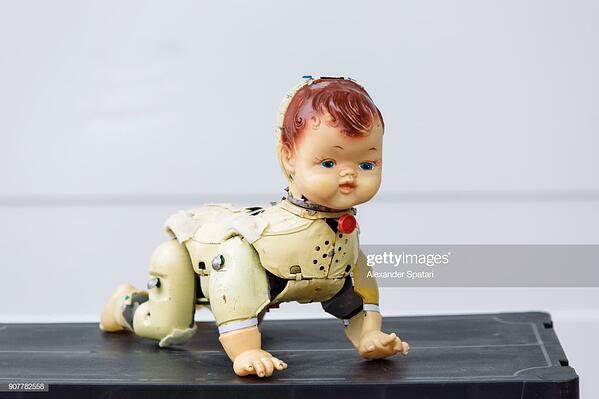 I’m not even sure how to describe this thing. If this is what the future holds, are we sure want to be here for it? 17. VR gone too far? I’m all for advances in technology, but this hardly seems practical. Virtual reality of the future looks terrifying and painful. I think I’ll stick to putting my smartphone in a cardboard headset. 18. Can I borrow your charger? Alright, now back to post-apocalyptic content. Call me old school, but I prefer my regular ole iPhone charger over a mangled baby doll head. Can you imagine charging your phone in the middle of the night with this thing staring at you? 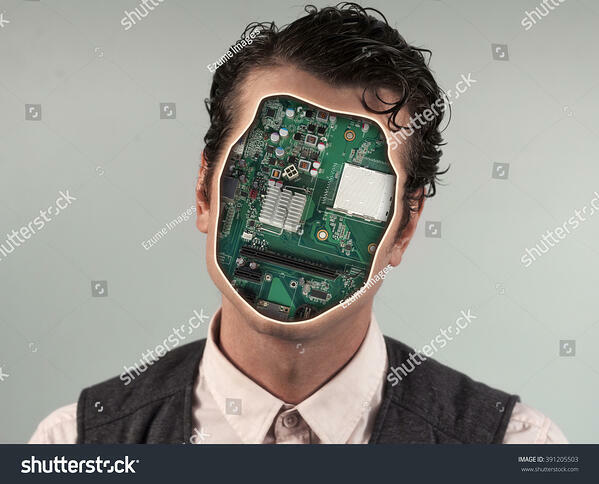 Here, we have a cyborg version of Clark Kent. At least it seems to dress well. Oh, hey there little guy. 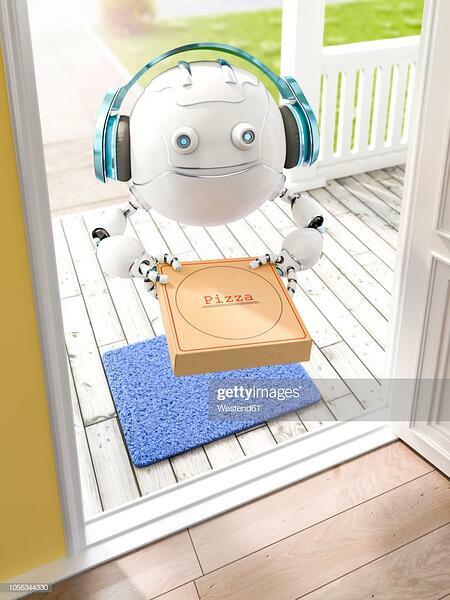 Other than the lifeless, blank stare into my soul, I’d be down for a spherical floating robot with headphones to deliver my pizza – as long as it’s fast. 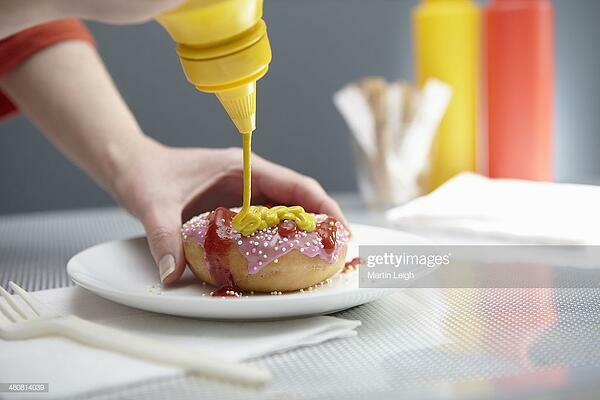 Takeaway – With buzzwordy tech topics like artificial intelligence, robotics, internet of things, and others, it could be time-consuming to sift through futuristic stock photos. 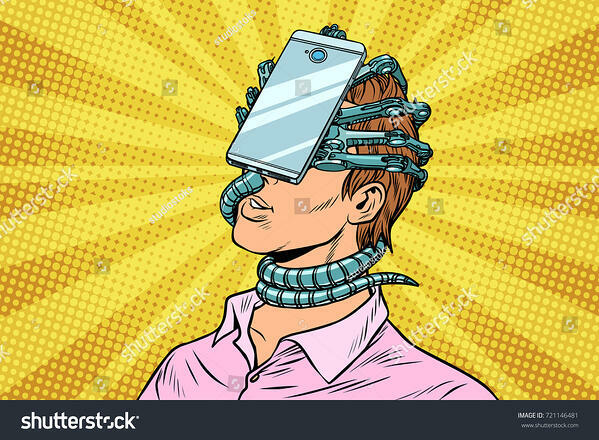 My tip would be to use images that visually show how these technologies work, rather than ones that frighten or confuse the reader. 21. Why would you do this? I understand we all have different taste preferences, but this is just appalling. For their sake, I hope it was worth it. 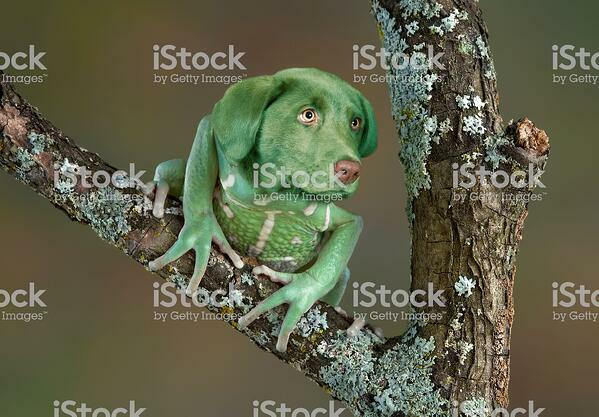 If you thought the last stock photo was weird, this one might push you over the edge. 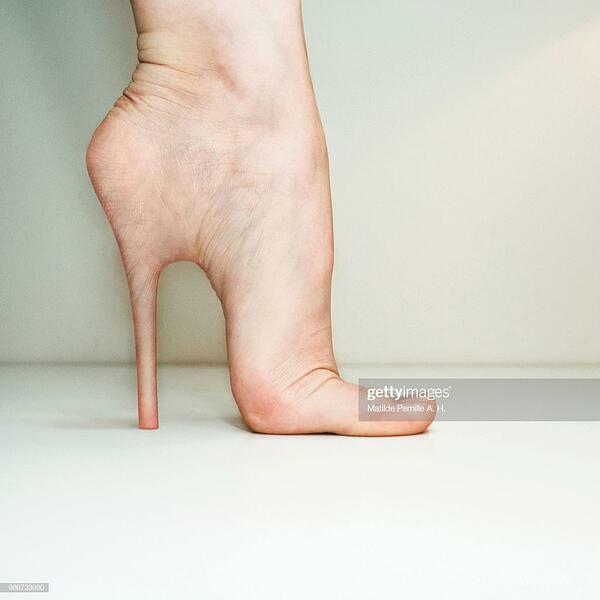 I can’t imagine how uncomfortable this would feel, but also, it’s almost too terrifying to look away. Now, back to disgracing food. 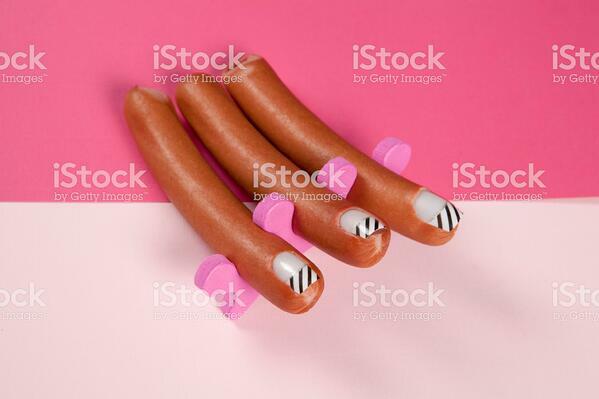 I’m not quite sure what goes on at beauty school, but I’m willing to bet giving manicures to hot dogs isn’t on the agenda. I’m not sure what I’m more confused with. 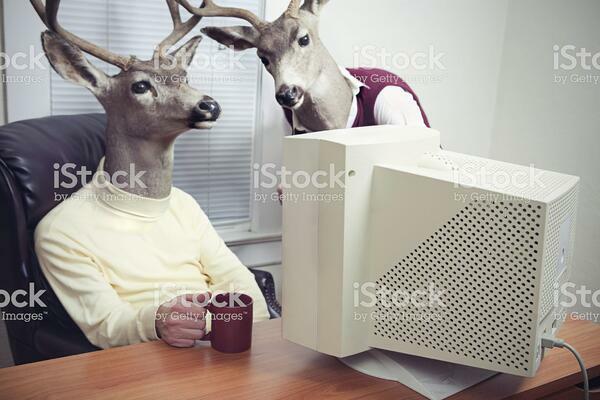 The fact that this company’s IT department consists of human-deer hybrids, or the 90s-style computer making a strong comeback. I’m not going to speculate the steps that took place to spawn this creature. Undoubtedly, someone out there would find this animal appealing enough to make it their pet. 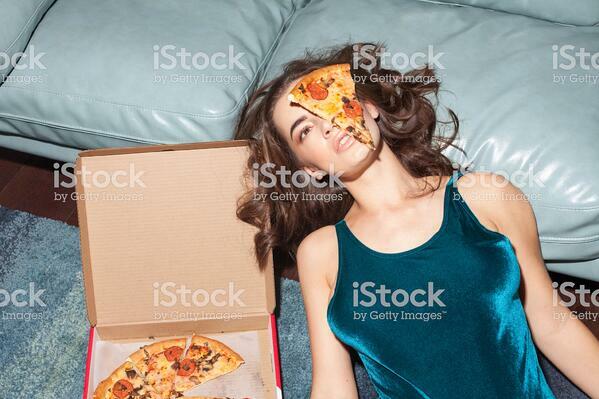 Takeaway – I get it, these photos are obviously poking fun at “normal” stock photos. They may even be useful for a handful of marketers, but it’s probably best to keep images like the five examples above off your business blog. Why is it important to use good stock photos? One of the most important components of building a website is laying out a clean, well-designed blog or section to publish business-related content. Complementing this blog with good stock photos can be the difference between a conversion and a “bounce.” Fortunately, we provided a 25-image roadmap of what NOT to upload onto your blog. Need help choosing the best images for your new website? 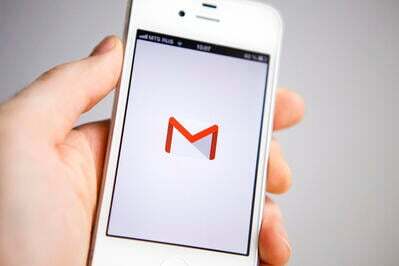 Read our complete guide with seven proven methods that will have users coming back for more.